URBAN STYLE VIBES*: Happy Weekend! I'm off for the weekend now. It has been a very busy week... What are your plans for this weekend? Any celebration or happening with your loved ones? This weekend we have a quiet busy schedule. We have invited our friends from Belgium and we will cook a lovely diner together. And on Sunday we celebrate the birthday of one of our nephews. I'm looking forward to all of this! Tonight I already started the preparations. I cooked a Lemon Curd Pudding from Jamie Olivers recipe. It's amazing how easy it is and the taste is wonderful! 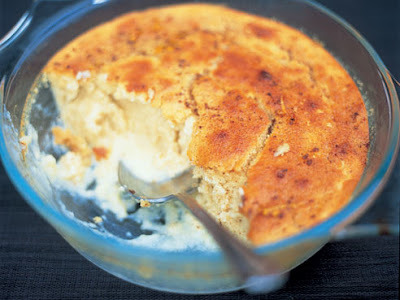 If you'd like to try this pudding yourself click here for the recipe. Have a beautiful end to the week!